Pack up grandma, grandpa and the babies — it’s time to vacation with the entire family! A multi-generational family vacation is an excellent way for families to bond. Plus, you might even be able to squeeze in a date night during your trip. Searching for the best destination for your multigenerational vacation? These are our picks. Cruises make for a fantastic multigenerational family vacation. Everyone has their own cabin, and everyone can do their own thing or hang out together on the ship as much or as little as they want. There are kids’ clubs, water parks and swimming pools for kids and adults-only bars and lounges for parents and grandparents to enjoy. Together, families can enjoy delicious meals, games, shows, and adventurous excursions at ports of call. Located on Long Island’s eastern shore, any of the Hamptons neighborhoods are ideal for a multi-generational vacation. There are a variety of places to stay here, from vacation rentals to charming hotels. About a two-hour drive from New York City, this multigenerational vacation is ideal for those looking for a driving vacation destination. Families can enjoy days at the beach and nights strolling Main Street in East Hampton. A visit to Scoop Du Jour ice cream parlor is a must! There is so much to do in this Ozark Mountain town — your family will not know where to start! The main thoroughfare in Branson is lined with dozens and dozens of attractions. The kids will love the Branson Ferris Wheel, zip-lining, Butterfly Palace and an expedition in search of Bigfoot. All generations will love the countless shows and musical performances that are featured nearly every night. Plus, the entire family will love to spend a day (or two) at Silver Dollar City. The older generation might enjoy this theme park more than the kids – we’re not kidding! There are roller coasters, water rides, handcrafted artisan goods, delicious southern cuisine and even an underground cave to explore at Silver Dollar City. Silver Dollar City is especially magical at Christmastime! 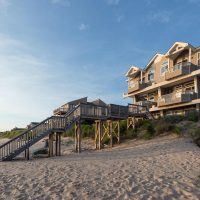 The Outer Banks is lined with giant houses (some might call them mansions), many of them directly on the beach. The houses have multiple bedrooms and full kitchens, making them a home away from home for multigenerational families. 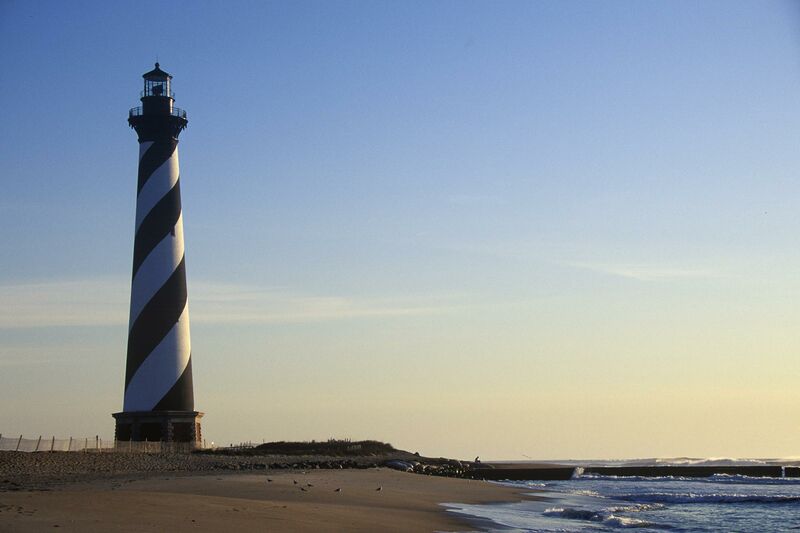 From Corolla down to Hatteras Island, families have several towns to choose from on an Outer Banks family vacation. The beach will be the center of your vacation time, but there are unique things to do, too, like take a drive on 4×4 Beach to see the wild horses or visit the Wright Brothers Memorial in Kill Devil Hills. Don’t want a vacation rental? Vacation rentals are available too. This desert oasis, located about two hours outside of Los Angeles, offers activities the whole family will enjoy. There are children’s museums, water parks for kids, stunning golf courses for the retirees in your group, and gorgeous resorts with activities for every age. Joshua Tree National Park is a short drive away from Palm Springs, too. The beach meets country in Chincoteague Island. Fishing and boating are popular on this barrier island along Virginia’s Eastern shore. Pick up some bait, grab a rod and spend some time swapping stories between generations along the waters of Chincoteague Bay. 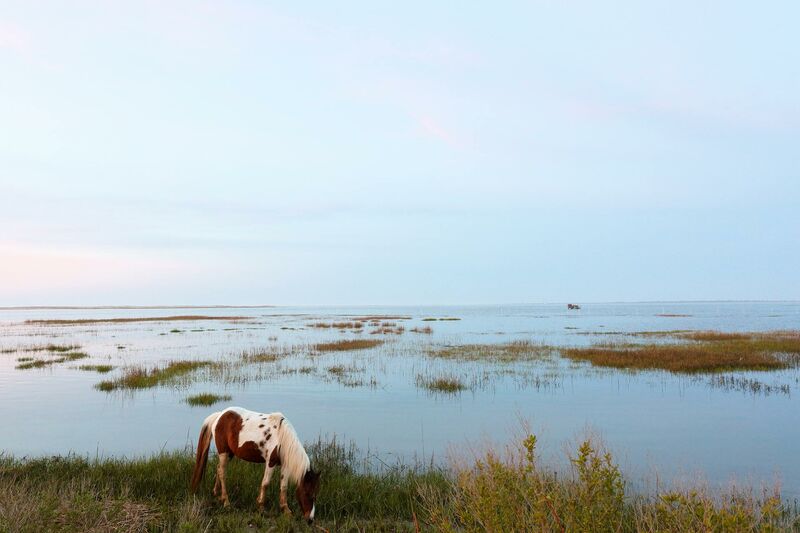 Your family will also want to explore Chincoteague Natural Wildlife Refuge, a 14,000-acre wildlife preserve where you’ll spot the famous Chincoteague wild ponies roaming the land. Visit in July during the Annual Pony Swim from Assateague Island to Chincoteague and your family will witness a unique wildlife experience. An island located in the Golden Isles off the coast of Georgia, this small beach town is filled with southern hospitality. St. Simons is dripping in history and family traditions, just like the moss-draped oak trees that line the island. The summer months are the best time to visit this beach destination. The beaches are super wide here at low tide and the sand can get compact enough to push a stroller over it with ease. But keep an eye on the tide changes because at high tide, those same beaches can nearly disappear. 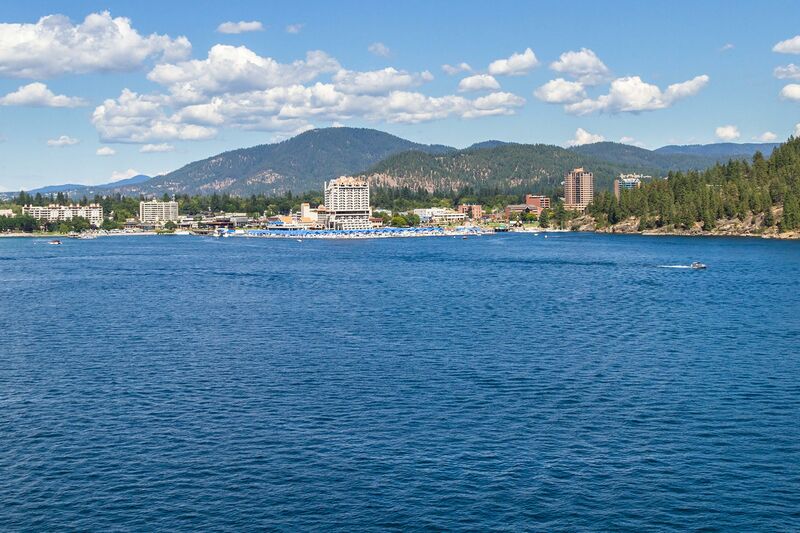 About two hours from the border of Canada and less than 40 minutes from Spokane, Washington, families will find it easy to get to Coeur d’Alene. Biking and hiking trails surround the area and the Lake Coeur d’Alene offers lots of water activities in the summer months. Winter is also a fantastic time to visit; the snowcapped mountains are gorgeous and offer endless fun for skiers, boarders or even those who just want to drink hot cocoa by the fireplace.